Spotify’s dealings with major stars like Taylor Swift are still delicate. 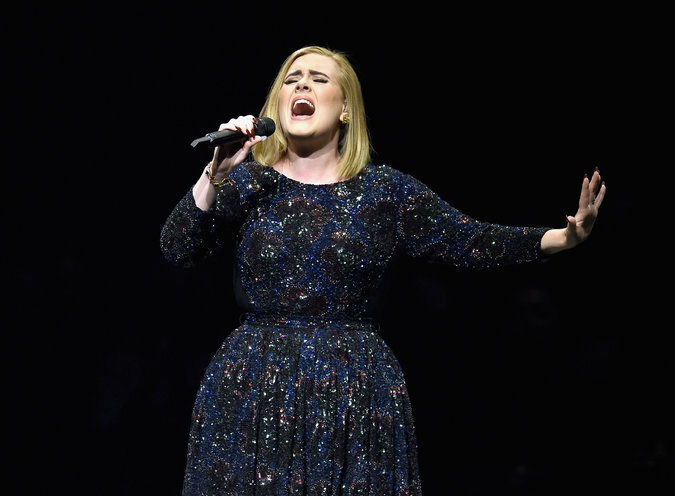 Adele and other artists of her stature are able to sell millions of CDs by keeping their music off streaming services, at least for a while. Previous : What Is Former Wonder Woman Lynda Carter Doing These Days?